Adina can't resist snooping when someone she knows turns up dead. Again. When a colleague at a prestigious think tank meets a violent death, Adina's not convinced any of the obvious suspects disliked him enough to want him dead. 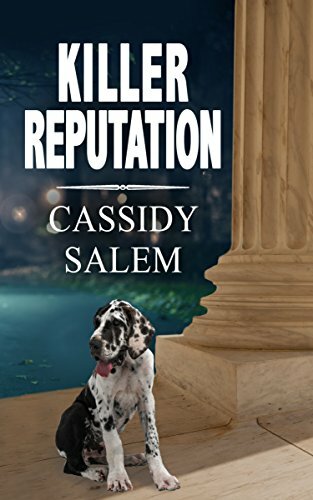 Can the young research assistant, her quirky neighbor, and a lovable rescue pup help the police put together the pieces of the puzzle?